Interest in canine massage and physical therapy has grown as greater emphasis is placed on the general fitness and agility of dogs, as pets and as sporting animals. In this book the authors are concerned with the prevention, management and treatment of movement and allied disorders. 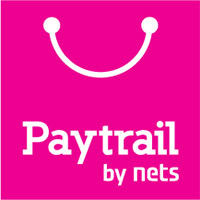 It encompasses detailed assessments, treatment programmes that involve hands-on therapy along with dynamic remedial and strengthening techniques using exercise plans. Following succinct discussion of the relevant canine anatomy and physiology, the authors provide chapters on each of the key topics: movement and muscles; exercise; preparation for sports performance; rehabilitation techniques; massage and physical therapy; and common relevant pathologies affecting dogs. 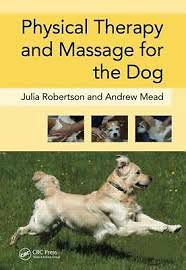 Physical Therapy and Massage for he Dog is of interest to all those involved in canine welfare including veterinary practitioners, veterinary students, therapists, dog owners and dog trainers.